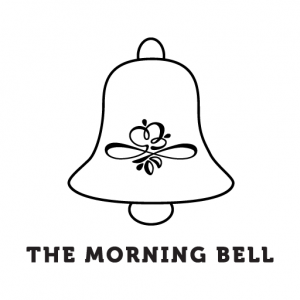 The Morning Bell is a Melbourne based literary journal for emerging writers. We publish short stories, creative non-fiction, essays and poetry from up-and-comings around the world. Our blog features anything from social commentary to Nicholas Cage tributes. We welcome guest contributors. Check out our website for submission guidelines and past issues. Cheers! Ashes to Ashes. Please use ‘Owlspeak’ as you wish! But nothing else without dollarsigns. Hello Kezia, thank you for coming into buddhameditation.wordpress. I am going to see the site of morning bell but if you have any idea how I could use the writings on the buddhameditation blog for your project, don’t hesitate to send me a message. Maybe a short notice about telepathy and especially the elaborate telepathic network used since ages by the Australian Aborigines ? I went to the site but I am technically not very good on all the manipulations on internet, but if you help me, why not. Thanks for the follow, babes! Thanks for following me on thebasublog.wordpress.com. Keep reading.